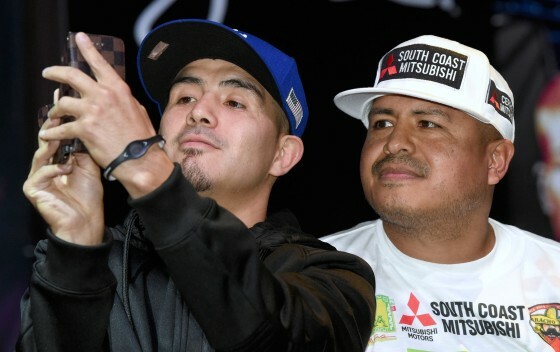 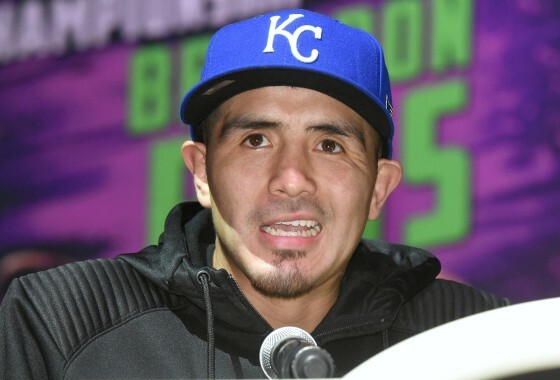 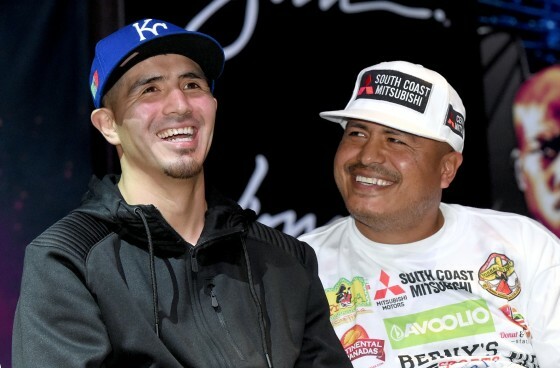 On Thursday, Nov. 5, soon-to-be opponents Brandon Rios and Tim Bradley faced off with one another at their final press conference inside of the Wynn Las Vegas ahead of their HBO-scheduled showdown this Saturday night from the Thomas & Mack Center. 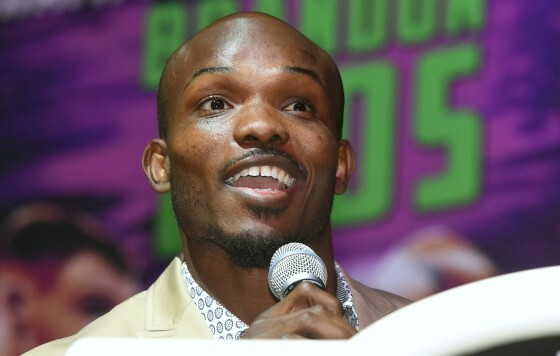 Bradley (32-1-1, 12 KO’s) will put his WBO welterweight title on the line against Rios (33-2-1, 24 KO’s), a former titlist in the lightweight ranks. 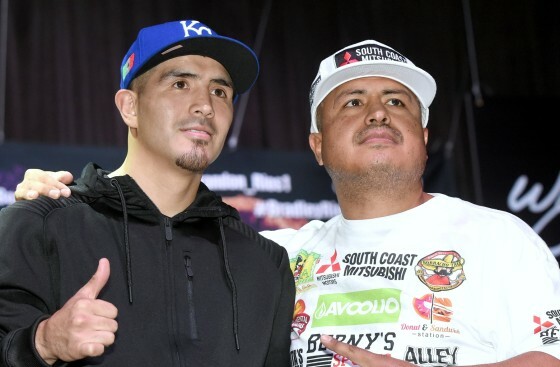 in a matchup that has the city and the boxing world anticipating a memorable one. 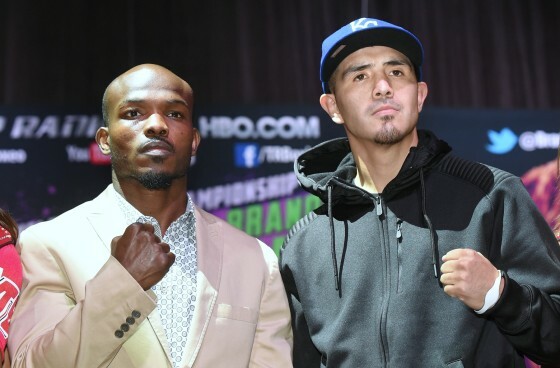 And while there was no real clear animosity in the air, you can sense that each man is ready to go for Saturday night. 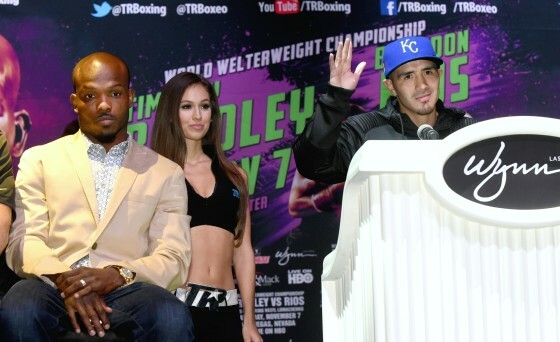 Check below for photo highlights from Thursday’s final presser.